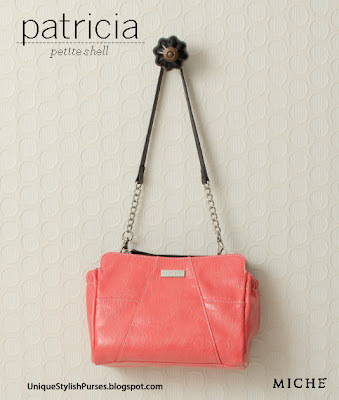 Patricia for Petite Bags effectively captures the heat of summer and glows with the happy vibe of the season. Electric coral textured faux leather features chic contrasting oblique white stitching and convenient end pockets. 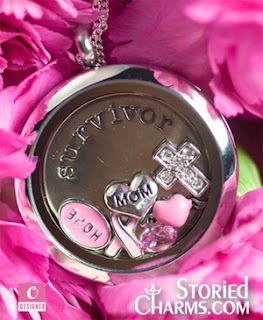 Patricia is a Special Edition - These are new releases with limited supply and no restocking. So if you want Patricia don't wait, order now before it's too late!